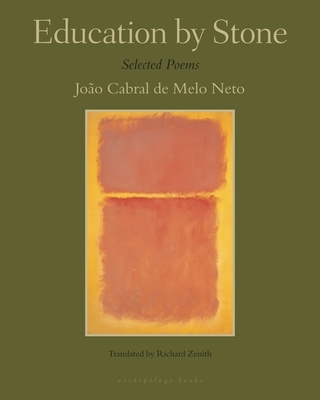 Richard Zenith’s translations from the Portuguese include works by António Lobo Antunes and Fernando Pessoa. His Fernando Pessoa & Co.: Selected Poems won the 1999 PEN Award for Poetry in Translation, and his new version of Pessoa’s The Books of Disquiet (Penguin) was awarded the 2002 Calouste Gulbenkian Translation Prize. Zenith is the author of Terceiras Pessoas and has published his poetry in literary reviews. He lives in Lisbon.